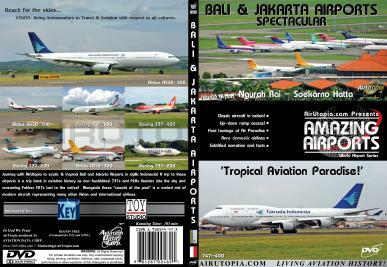 Journey with AirUtopia to exotic and tropical Bali and Jakarta Airports in idyllic Indonesia! - Classic Fokker 28s and 737-200s in action! 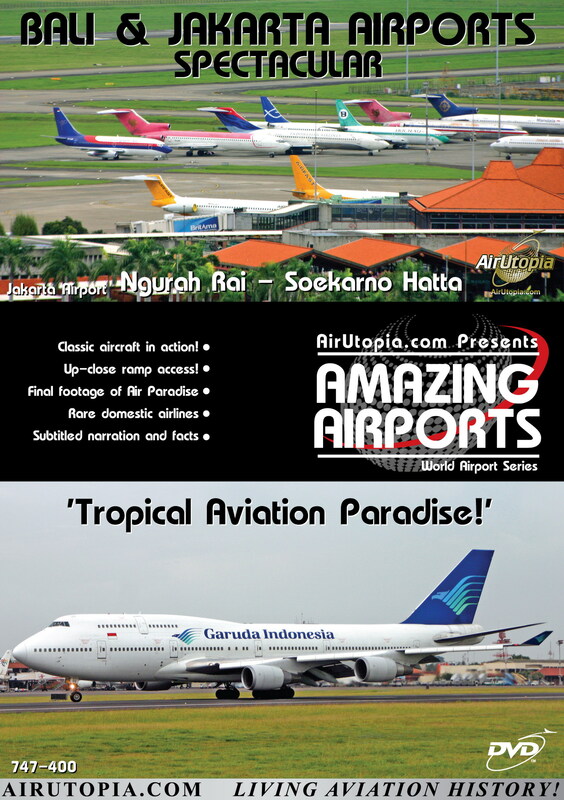 Journey with AirUtopia to exotic and tropical Bali and Jakarta Airports in idyllic Indonesia! A trip to these airports is a trip back in aviation history as 737s and F28s thunder into the sky and screaming Fokker F27s taxi to the runway. Joining these incredible "sounds of the past" is a great mix of modern aircraft representing many Asian and international airlines including Adam Air, Garuda Indonesia, Australian Airlines, Cathay Pacific, EVA Airways and the late Air Paradise!